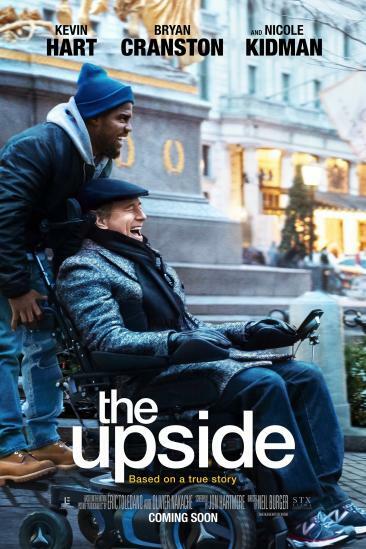 The Upside (2017) added to Movies Seen In 2019 Ranked list. 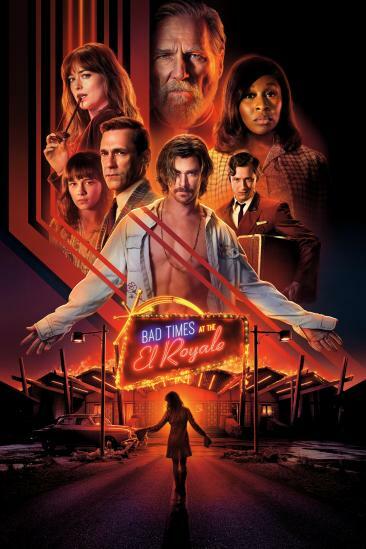 Bad Times at the El Royale (2018) added to Movies Seen In 2018 Ranked list. 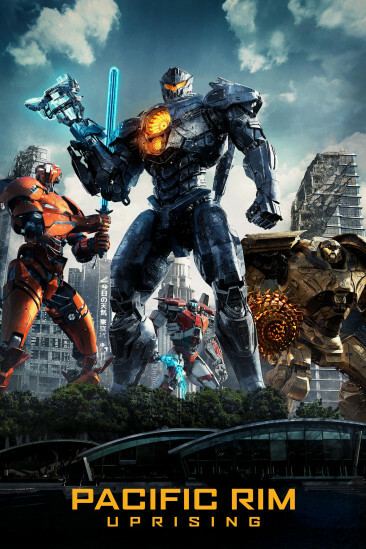 Pacific Rim: Uprising (2018) added to Movies Seen In 2018 Ranked list. 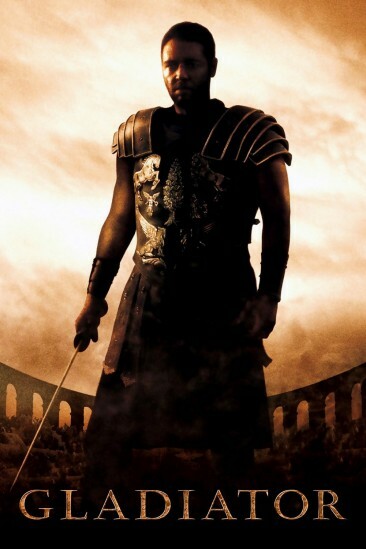 Gladiator (2000) added to 100 Movies Bucket List (Scratch Off Poster) Ranked list. 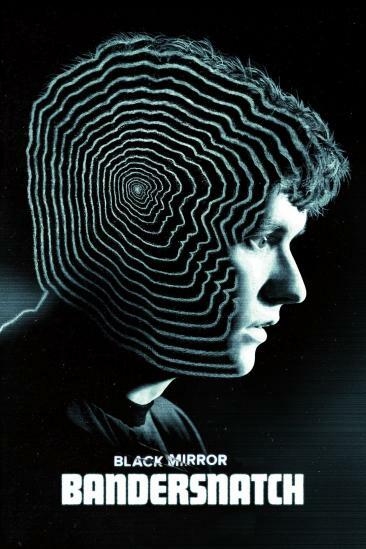 Black Mirror: Bandersnatch (2018) added to Movies Seen In 2018 Ranked list. 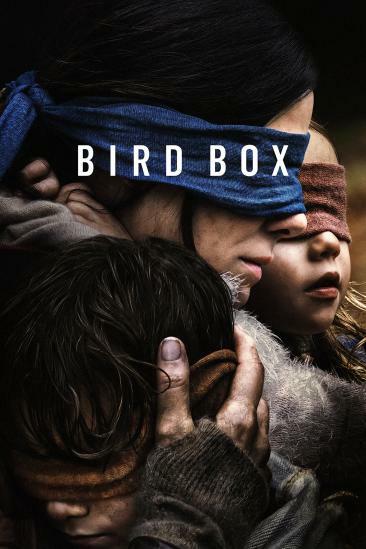 Bird Box (2018) added to Movies Seen In 2018 Ranked list. 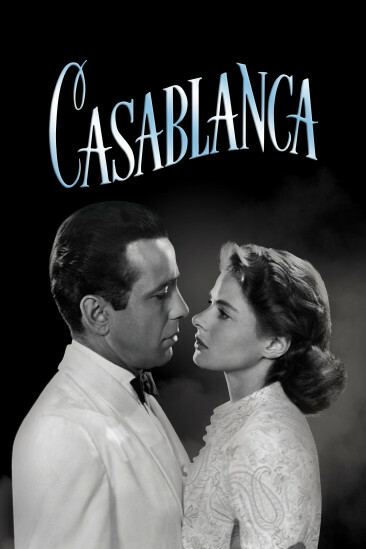 Bumblebee (2018) added to Movies Seen In 2018 Ranked list. 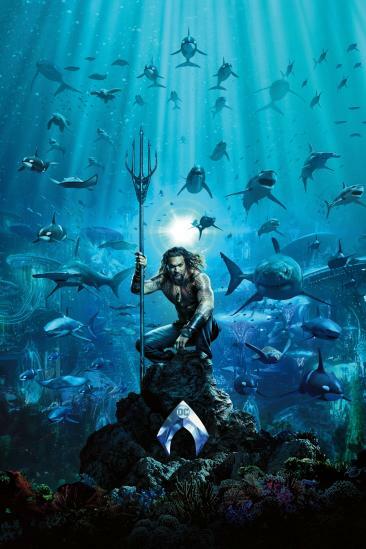 Aquaman (2018) added to Movies Seen In 2018 Ranked list.